An unknown predator begins outdoing Batman, taking down dangerous threats with military precision. It's up to the Dark Knight and series costar Batwoman to rally and train the young heroes of Gotham City to end this mysterious threat! 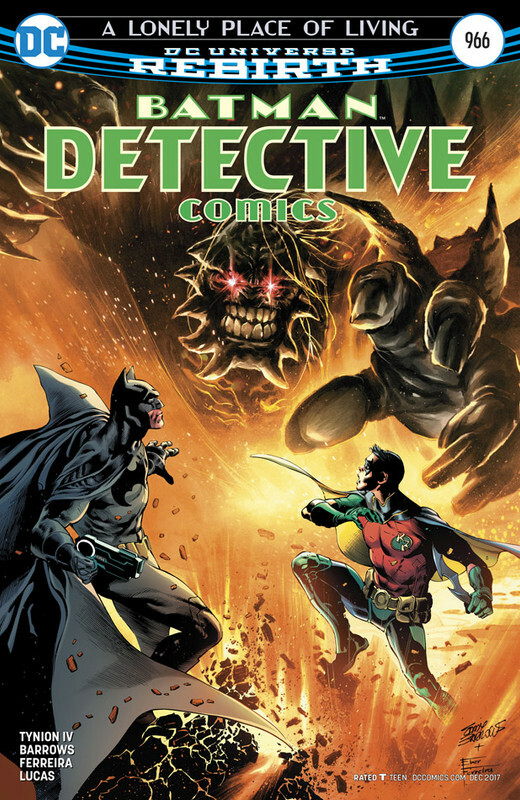 WHAT NOW: Batman and Batwoman begin training Spoiler, Red Robin and Cassandra Cain, but is the villainous Clayface ready for redemption? 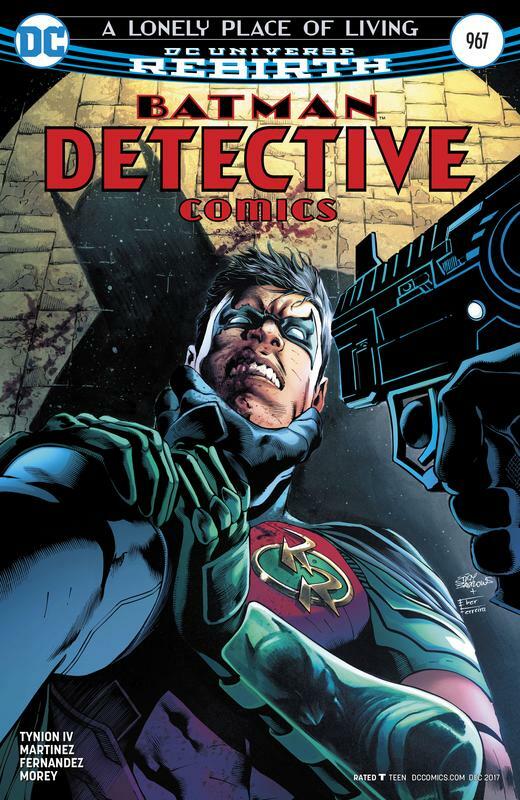 Detective Comics # 939 will not download. It goes straight to the Data File site. Detective Comics #964 is incomplete only 1 page.